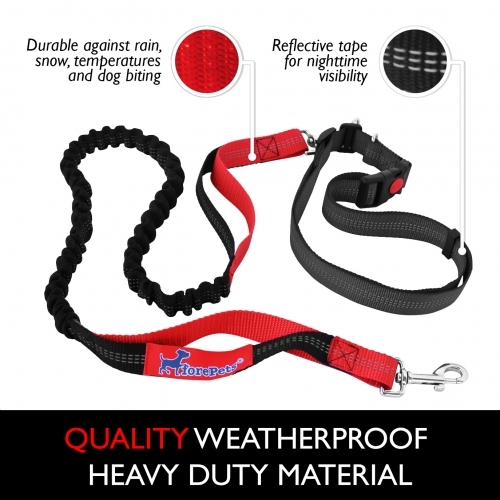 ♥ NEW DUAL ANTI LOSS FEATURES WITH SPECIAL LOCK NUT & COVER WITH FREE LANYARD: Never lose your @Whistcall dog whistle with our innovative special locking nut feature and snap on cover. Simply adjust to prefered frequency, turn lock nut tightly in to place and secure with our unique snap on cover. Unlike other cheaper dog whistles on Amazon, you won't lose your whistle with us! 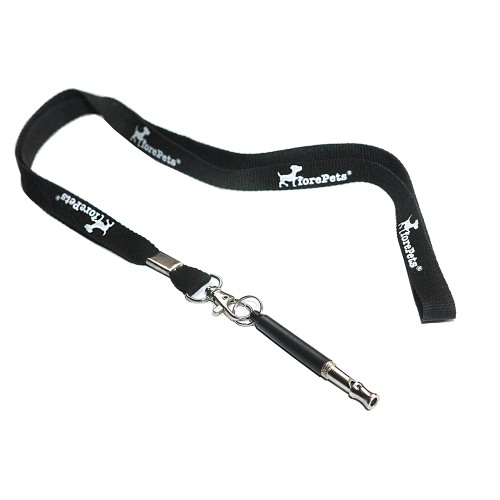 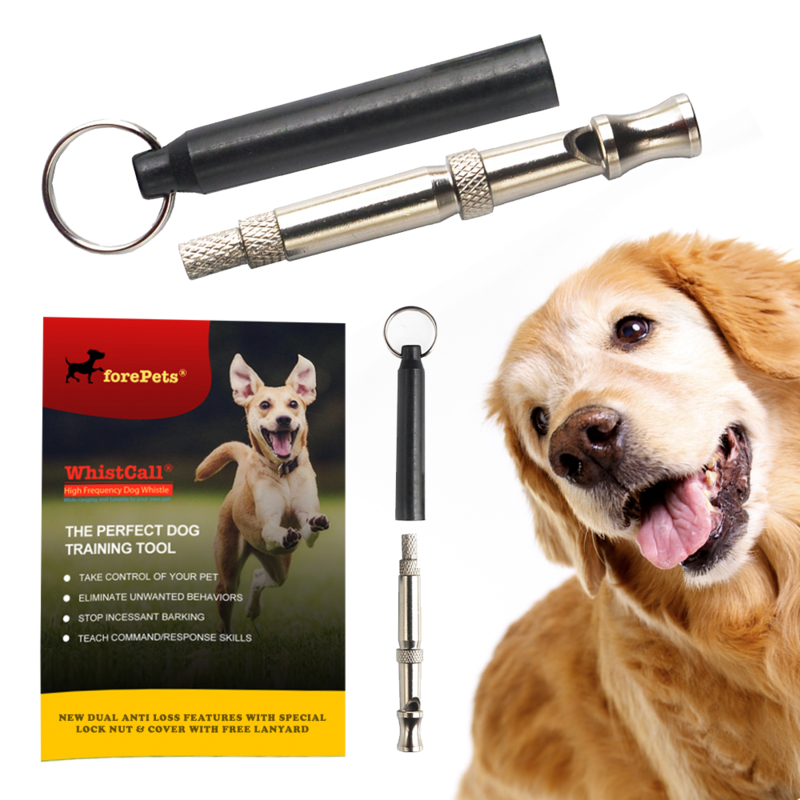 A WhistCall® Dog Professional Training Whistle is an valuable tool for teaching your dog new commands, re-enforcing good habits, bark control and eliminating bad behaviors. 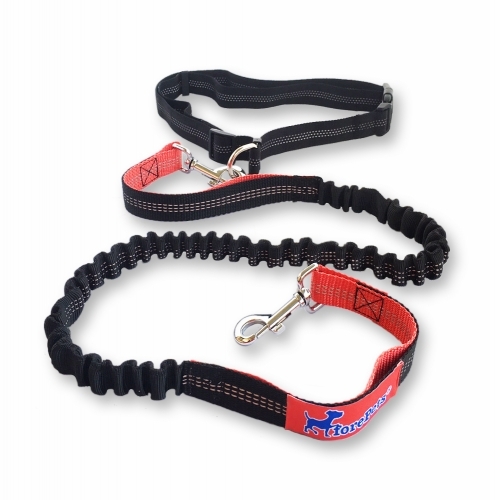 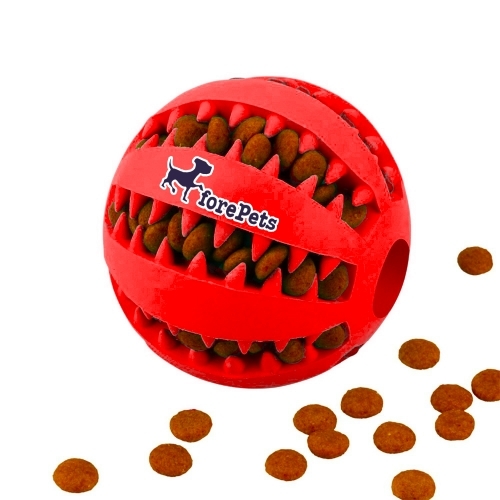 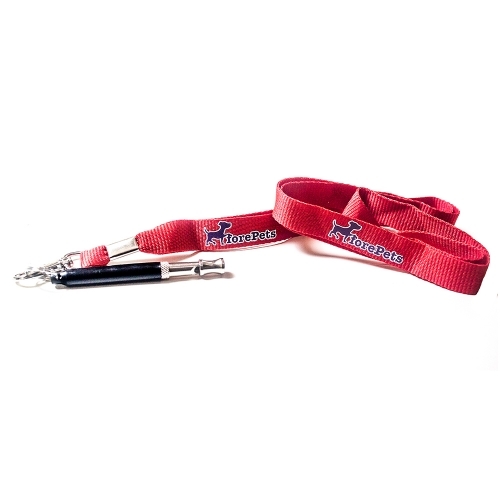 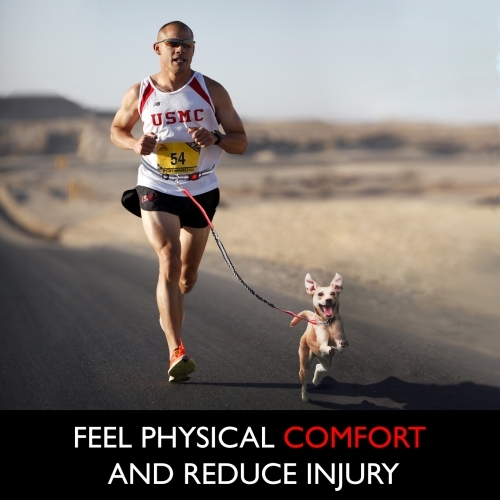 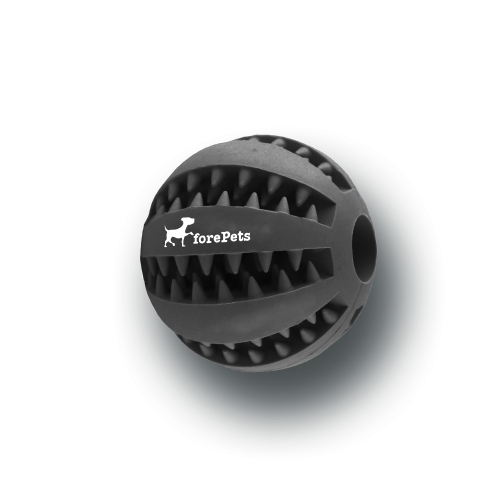 forePets® puts at your disposal a top-of-the-line, professional dog whistle to help you achieve the best training results for you and your pet. 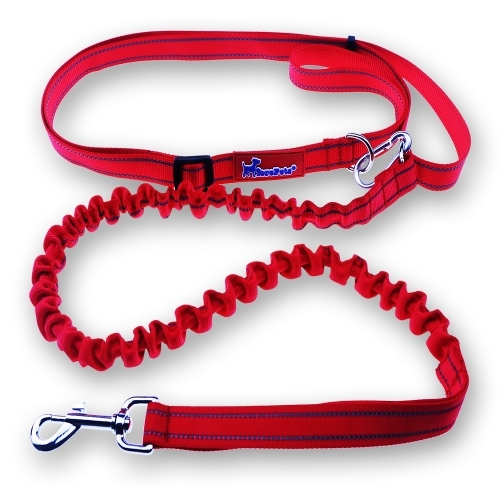 Dog whistle produces an arrange of ultra-sonic pitches that are easier for dogs to detect, and though it may take a bit of time, practice, and patience to accomplish best results, your dog will ultimately learn to obey your commands effortlessly. 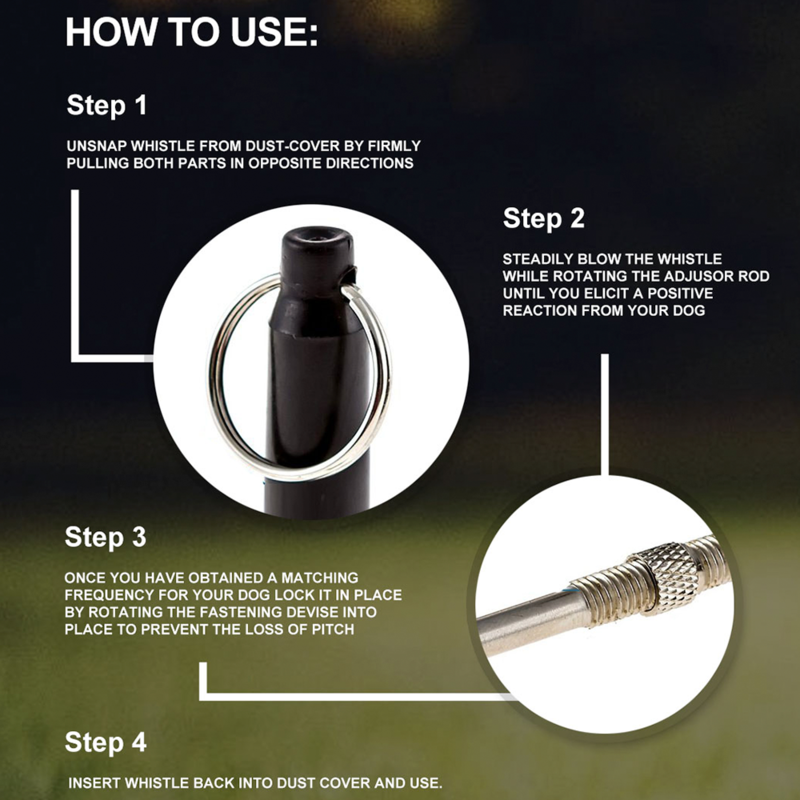 The Professional WhistCall® Dog Training Whistle by forePets® is a great addition to your dog training tools not only because it is the ultimate in dog training gadgets, but because it looks great too.